Consultations on the state of free speech on campus and the documents that uphold it are underway between Ryerson’s provost and faculties, with student sessions in the works. The meetings, the first of which took place Jan. 11, are being held two weeks after the province’s mandate that requires all publicly funded universities and colleges to create and implement policies on free expression came into effect. The Progressive Conservatives threatened Ontario schools with funding cuts if they didn’t meet the government’s free speech guidelines by Jan. 1, 2019. In response, Ryerson set up a webpage with all the university’s documents related to free speech. The university sent the link to the province prior to the deadline, according to university provost Michael Benarroch. 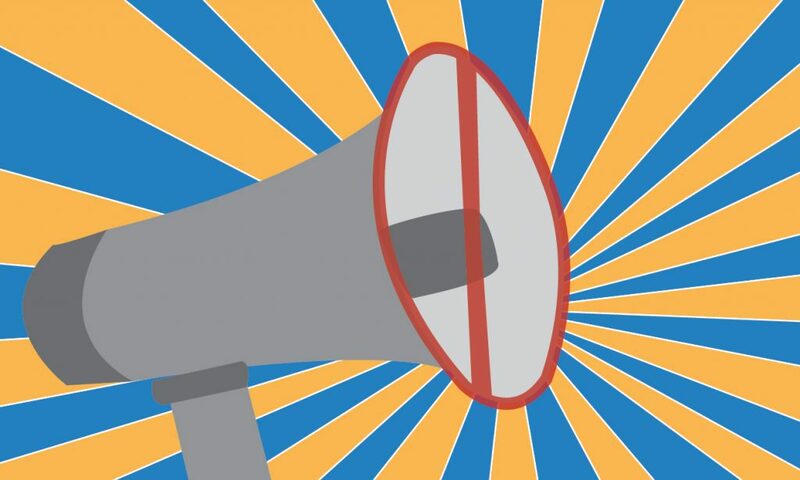 Now, Ryerson wants to “get the pulse of our community on our statement on free speech,” Benarroch told staff members from the Faculty of Communication and Design (FCAD) during a consultation on Jan. 14. The provost said administrators will then discuss the feedback received at various consultations with staff and students and consider whether or not the Ryerson community wants a stronger, different statement than what’s already in place. Ryerson’s current free speech statement dates back to 2010. It was under review when the province announced the new policy in the summer, but a revised statement was shelved in the fall, following concerns voiced by staff and students about both the draft and consultation process. Ryerson president Mohamed Lachemi postponed a vote to ratify the proposed draft when protesters interrupted a senate meeting on Nov. 6. The students demanded the university scrap the statement, which they said could allow right-wing extremists on campus and prevent marginalized groups from standing up for themselves. Steve Daniels, an associate professor in the RTA School of Media, presented a letter of concern about the lack of transparency throughout the initial consultation process to the senate on Nov. 6. “The student protests, our letter — the layers of response that happened in November — stopped that new policy and I think that was an important pause,” said Daniels, who was in attendance along with about 30 other staff members at the FCAD consultation on Jan. 14. The provost told FCAD staff he believes the information posted on the website satisfies the government’s policy, adding he expects to receive a response from the province within the month. Benarroch will be meeting with faculties, librarians, students and student groups in the upcoming weeks.